MEMORY BOOSTER - Rosemary is shown to be a cognitive stimulant and can increase memory retention. IMPROVED CONCENTRATION- Lemon Balm improves mental concentration, enhances mood, and supports cognitive performance. PROMOTES RELAXATION-Chamomile is one of the best medicinal herbs for fighting stress and promoting relaxation. 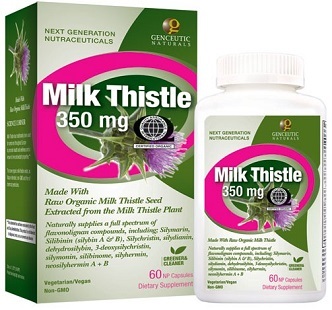 Studies have shown that Chamomile is a natural remedy for anxiety and general depression. 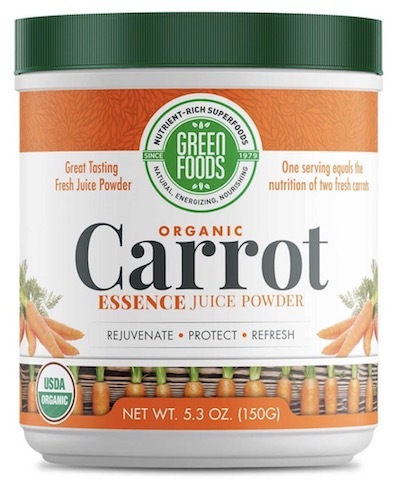 VEGAN, SOY-FREE, DAIRY-FREE, GLUTEN-FREE, AND NON-GMO -Focus Brain Support helps to boost mood, fight anxiety and depression, and support cognitive function without any caffeine, jitters, or crashes. 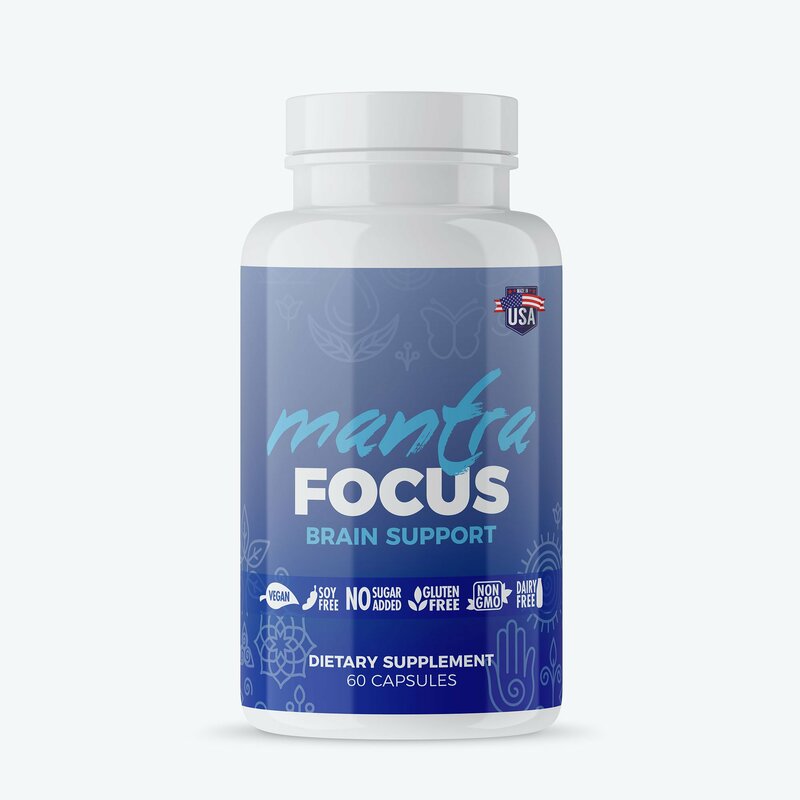 THE COMBINATION OF ALL THREE OF THE INGREDIENTS in Mantra Focus Brain Support helps to improve your concentration and overall cognitive function while improving your mood and reducing your anxiety.